Let’s start off the new year with one of the songs I fell in love with at the end of the old year. “Los Angeles,” by Memoir, who hail from the song’s namesake, launches us into 2014 with enough soul to last us until 2016. 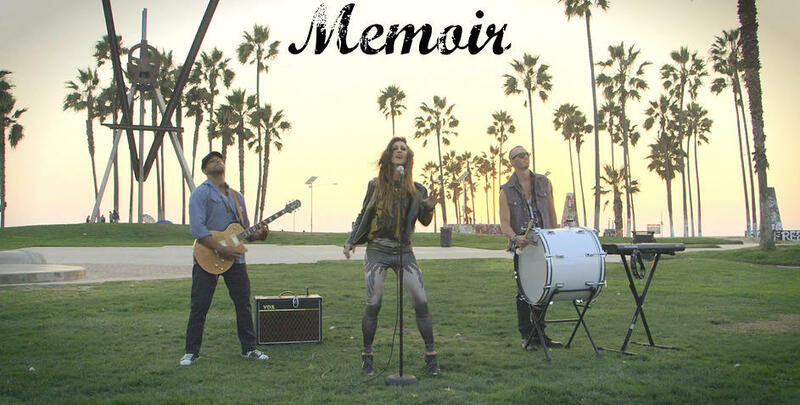 Memoir is the kind of band you wouldn’t be surprised to find playing at a smoky bar in NYC’s seediest neighborhood or under the red glow of some secret Hollywood club. There’s a shadowy nostalgia to “Los Angeles” as the band bittersweetly embraces the pains and the pleasures of the past. Dena Deadly adds gravity to the track with a voice as confident as any that has pumped through a set of speakers. Frontmen be damned. Enjoy.